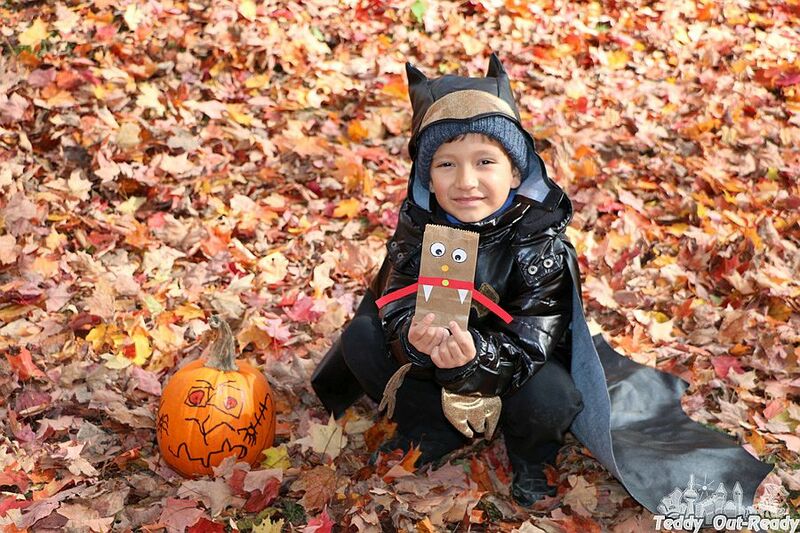 Fall is a wonderful season to see how leaves change colors, the weather gets colder and children can’t wait for Halloween to come, trying on costumes, decorating rooms and carving pumpkins. 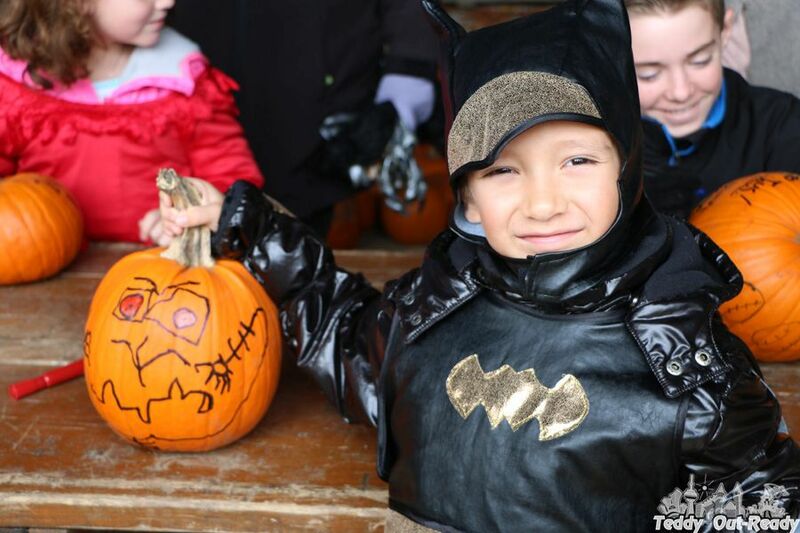 There are lots of family friendly activities in Toronto area during fall season. 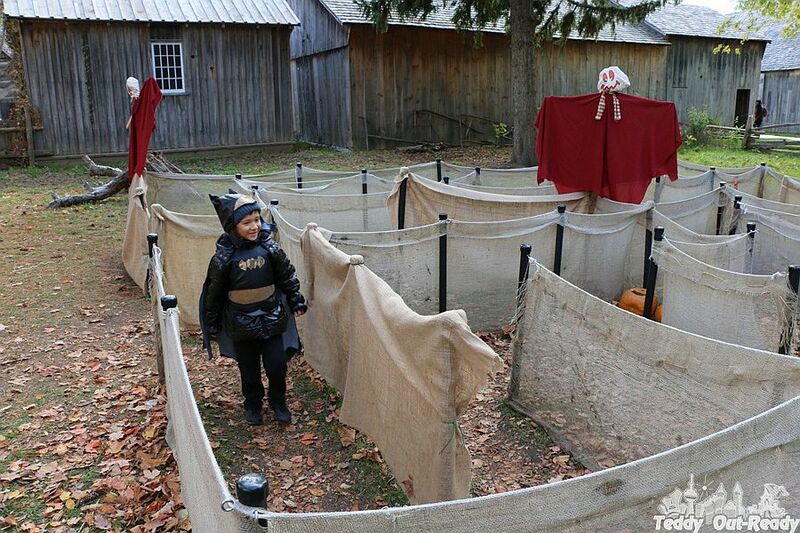 If you get some warm days just before Halloween you can visit Black Creek Pioneer Village. Every year the Village hosts colorful Howling Hootenanny, two weekends before the Halloween. Last week the weather was sunny so we decided to visit Black Creek Pioneer Village as a whole family. 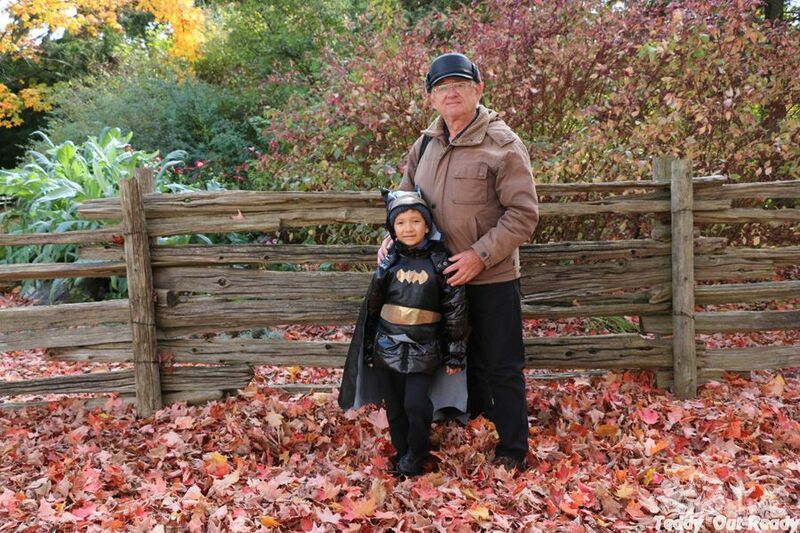 We also invited our grandfather to enjoy outdoor and participate in activities the Village offers to visitors this season. 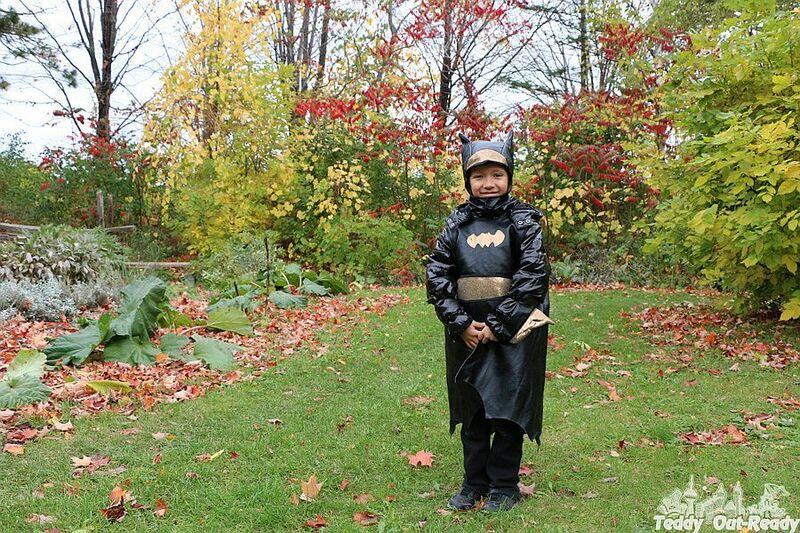 Teddy dressed up as Batman and was ready to have fun. The weather was a little cool but Black Creek Pioneer Village had many visitors. It was nice to see kids in costumes excited about being at the Village. 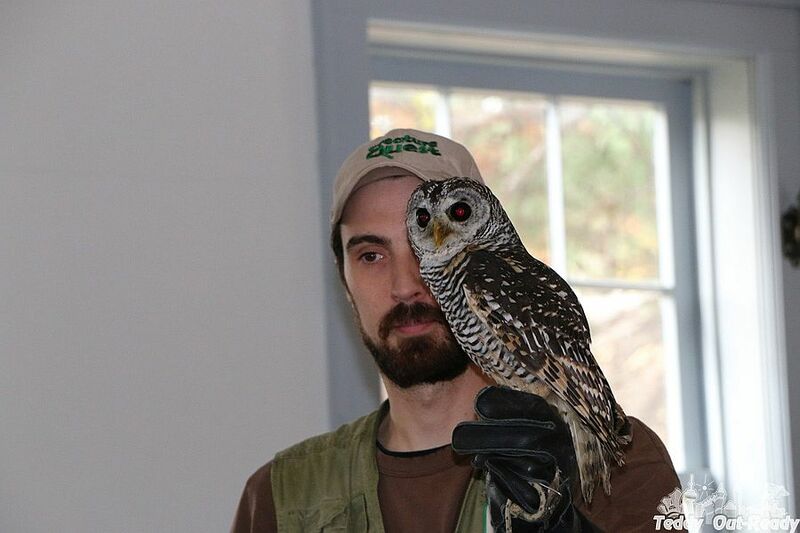 Howling Hootenanny event is packed with activities from 11 am to 4:30 pm. Teddy joined Pumpkin Decoration then we all watched The Creepy Creature Show at the Town Hall where we were introduced to some really creepy animals, but most of them everyone knows like an owl, snake and skunk ( it was there!). 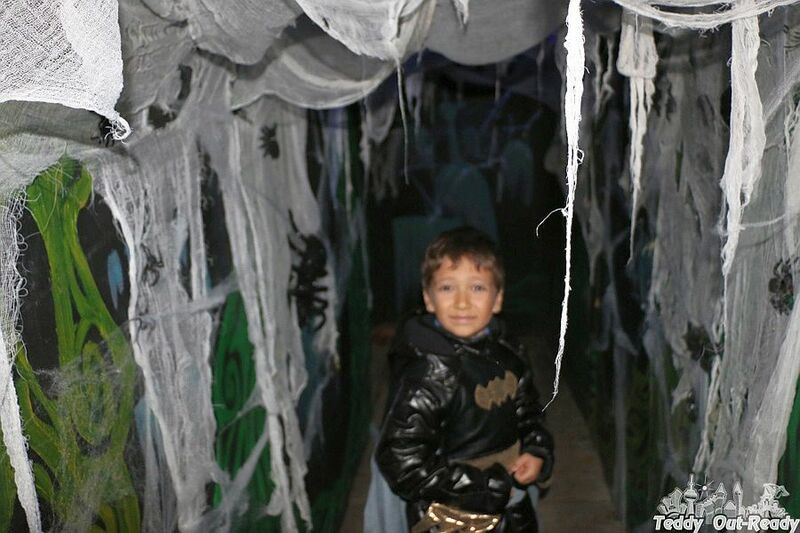 The Haunted Maze which is located just behind the Town Hall is pretty scary place to be. I can only imagine how horrifying Halloween was during the times without electricity. 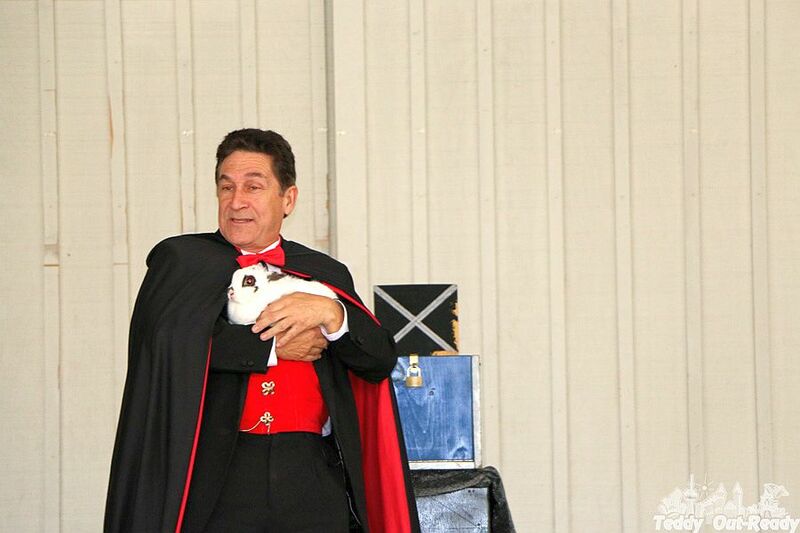 Then we joined AbracaDracula Magic interactive show, I think kids loved it so much, all magical tricks and the outcome. After the show we walked through the Village visiting its houses and enjoying outdoor decorations. There were lots of beautiful trees around. Kids had fun playing with colorful leaves, which covered land as a floor. Teddy tried first time Apple Sling Shot in the Valley trying to hit pumpkin stands set up down the hill. It was quite challenging for him but fun for sure. One of activities for kids at the Village was making Trick or Treat Bag, Teddy used when visiting the houses to collect candies. We stayed almost till closing and Teddy did not want to leave the Village asking for more activities. We had a busy time there and enjoyed the event to the fullest. 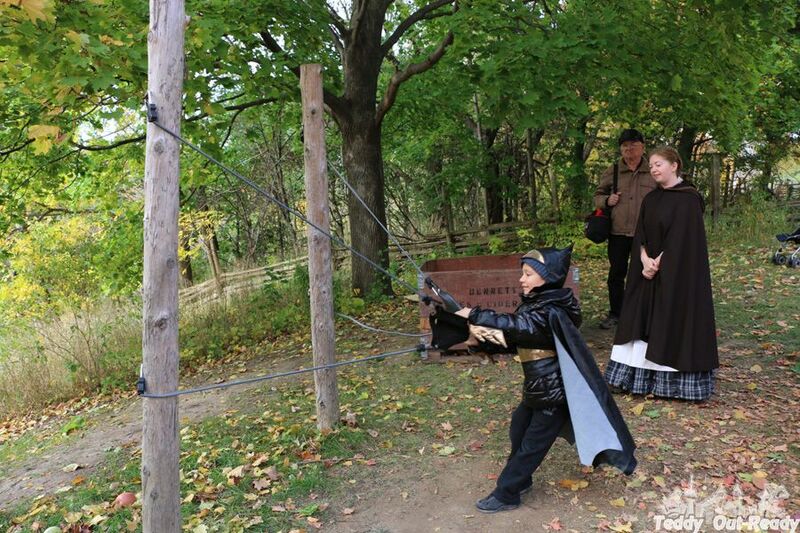 Next Black Creek Pioneer Village Howling Hootenanny will continue on October 29 and 30. 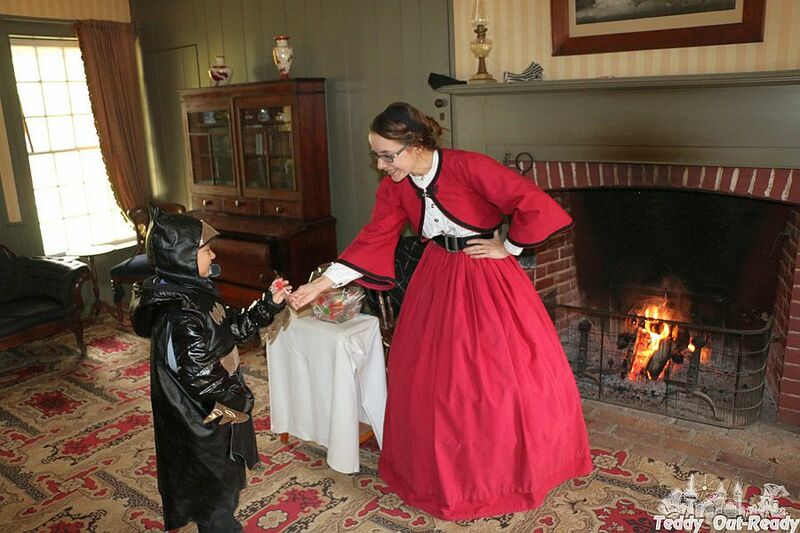 Only there you can get back in time and see how Halloween was celebrated by Pioneers and listen their spooky superstitions. Plus do not miss The Fire Guy who is going to perform this upcoming week-end only. Tickets are $15.00 for adults, $11.00 for kids, $12.00 for Students and Seniors.